Happy St. Patrick’s Day! We can’t all be Irish, but we can certainly emulate the love of the Irish for travel. With that in mind, we’re listing a few of the many upcoming ACBS International Boat Shows. 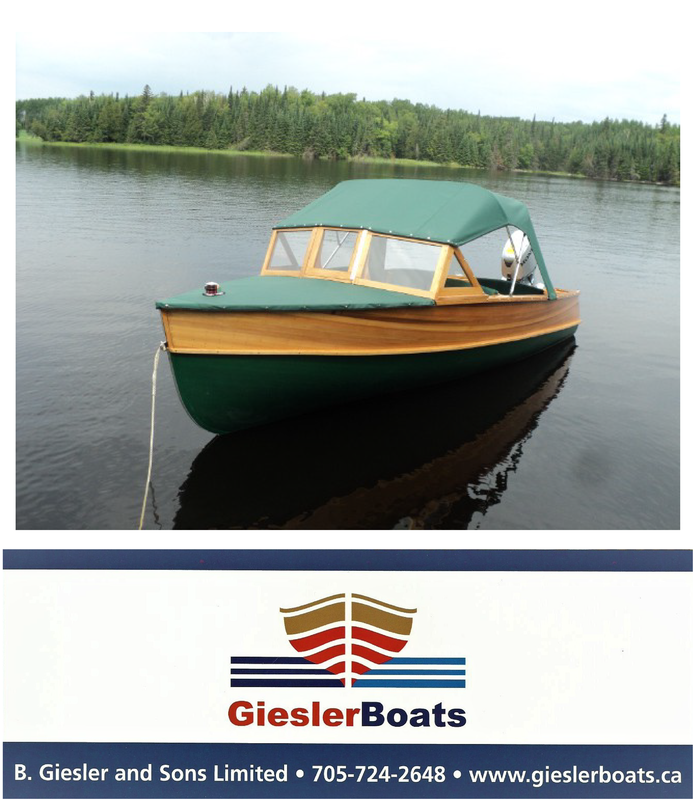 Think Spring and Wooden Boating! 7th Annual Classic Race Boat Assoc. 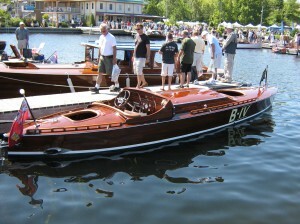 Spring Thunder Regatta at Wooten Park, with Antique and Classic Car Show on Saturday. 12th Arkansas Spring Fling on Lake Hamilton. Thurs: ride on The Chief on Arkansas River, lunch in Little Rock. Sat: show and cruising. Heartland Classics ACBS Chapter. 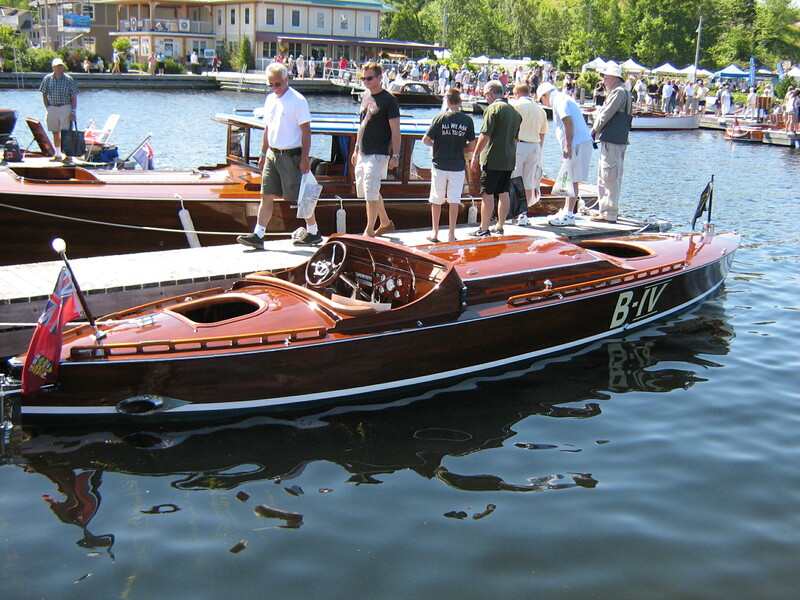 Stay tuned for our May 2014 Boat Show Calendar. Note: Viewers, to enjoy some of the 72 You Tube videos we have produced on wooden boating, please visit pcboatsandcottages on the You Tube site.